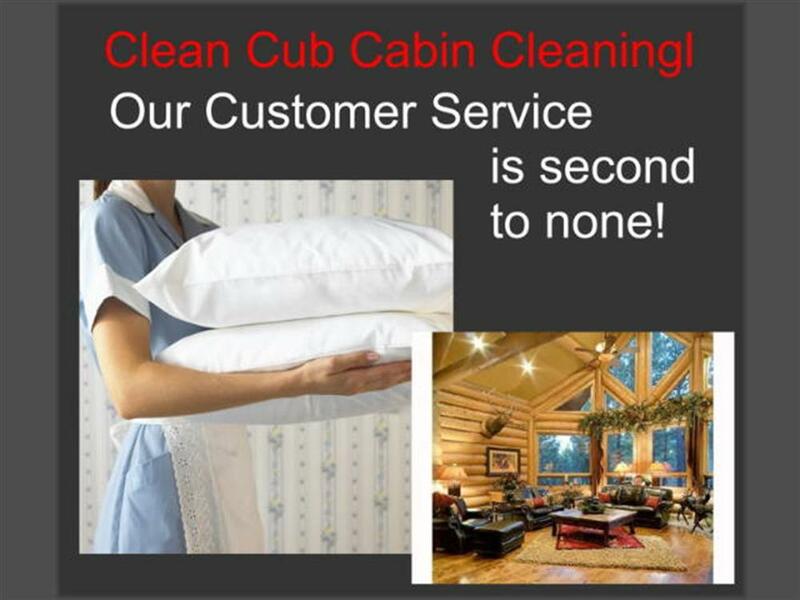 Clean Cub Cabin Cleaning offers housekeeping services in Big Bear and Big Bear Lake. Relax, and let us do the cleaning for you. We are dedicated to making your life easier. You can call us whenever you need service, or schedule time on a regular basis. Our experience means that we know how to help you present your properties in the best light. You need skilled professionals who are trustworthy and experienced. So don’t stress and leave the details to us.